If you are looking for a Tulsa recording studio, look no further than Madness Media. For Tulsa musicians that are needing an affordable Tulsa recording studio, Madness Media serves as an alternative to big expensive studios in the area. Madness Media has created a recording experience that is perfect for musicians of all backgrounds and genres. The team at the Tulsa recording studio has created different packages and services for every budget. No longer will money be an issue for an aspiring musician to record their next track. If you want to record a cover, it is is easy as filling out a form on the website and beginning to put together the project in your head. The team at Madness Media will work with you to prepare all of the music and instrumentals before recording your voice and sound. Simply send over the track that you would like to record over, or plan on tracking all of the individual instruments in the state-of-the-art studio. With professional engineers and team members that have produced tracks before, you will leave with an experience that makes you feel confident in the end result. While a typical Tulsa recording studio may charge an hourly rate, man this media focuses on musicians only paying for results, therefore after the session the musician does not pay for additional mixing and mastering fees, allowing the engineer to make up hours that the musician will ultimately pay for. 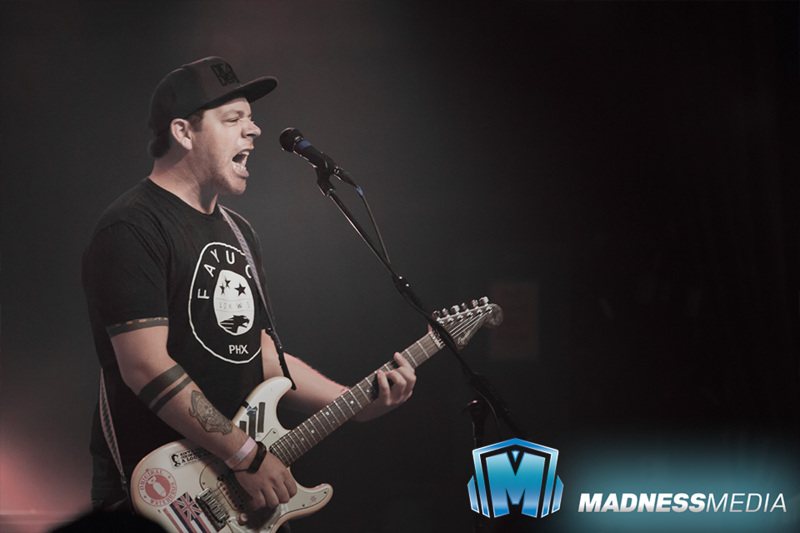 For many, also musicians love recording at the Madness Media Tulsa recording studio because of the team’s ability to approach every project without bias and influencing the artists vision. With that being said, the engineers and producers at the studio will contribute as requested so that the musician and or artist leaves with a professional sounding track. It is important to make sure that you know what you are looking for in terms of a finished product before starting. For many musicians, that process begins with writing the song. 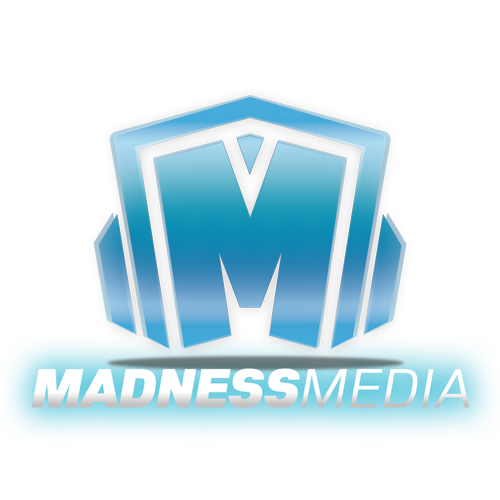 Whether you are simply writing lyrics, or composing an entire arrangement, having this process complete before beginning with the Madness Media team is infinitely helpful. The first part of the processes that we begin with a brainstorming session for what exactly you want. At this part of the process it is important to have the vision for your project. We like to help artists create the perfect project around their vision because with a finished project you will be able to market and sell your self and both more shows based on the media that we will create for you. We are excited to be working with musicians during this part of the process because getting to see their creativity and the source of their vision is rewarding for our team. The next part of the process is to book a date in our Tulsa recording studio so that we can get the high quality audio produced for you. We will need all of the recording assets that you will choose to use as part of the recording so please send that over ahead of time. Once we have all of the assets, we will loaded it up into our digital audio workstation so that we can prepare a project on the computer before you arrive. We do not want to spend unnecessary time in the studio as we understand that musicians are on a tight schedule and budget. If you are looking for an affordable Tulsa recording studio, Madness Media is the place for you. Next we will invite you into the studio on the day of recording and with a focused effort record your track. After the recording is complete and the artist is satisfied with the production quality, we will begin doing the rough edit of the track to make sure the arrangement is exactly as expected. At that time the musician will be invited to head out while the engineers and producers stay behind to begin working on the fine-tuning of the track. This part comes at no extra cost for the musician based on the affordable rates of the Madness Media team. Lastly, we put the final touches on mixing and mastering the track before it leaves this Tulsa recording studio and send over four the musician to review. We always include one revision with every produced track so that we can fine tune all of the elements exactly the way the vision was casted in the first place. If you want to learn more about the process of booking a time to record at this Tulsa recording studio, fill out a form or contact us at 918-519-1109.